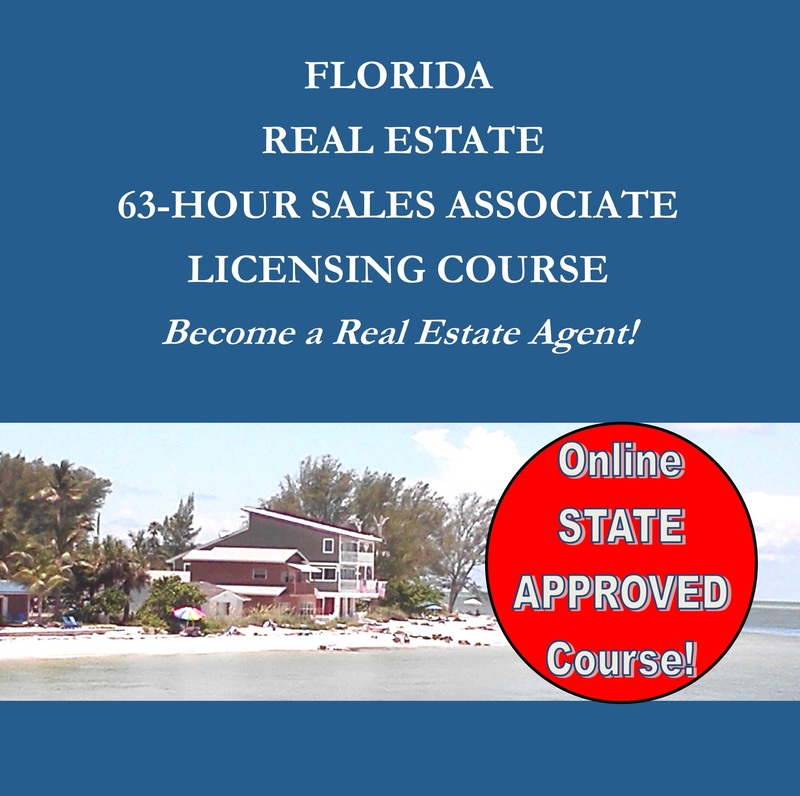 This state approved course is required to become a licensed real estate agent in the state of Florida. See additional requirements. 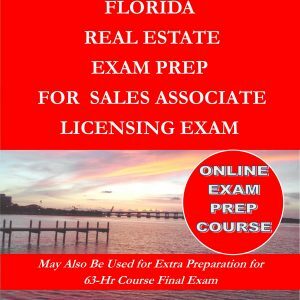 There are 19 Chapters breaking real estate concepts down to the basics – including real estate math. Included are optional weekly live computer webinars led by your teacher, Pamela Kemper. This allows you to experience presentations similar to attending a live classroom. You will be able to ask questions during the webinar for real time answers. Enrollment access time for the course is for 90 days (from enrollment date). Our average student completes within 6 weeks – some much faster! Extensions are available! 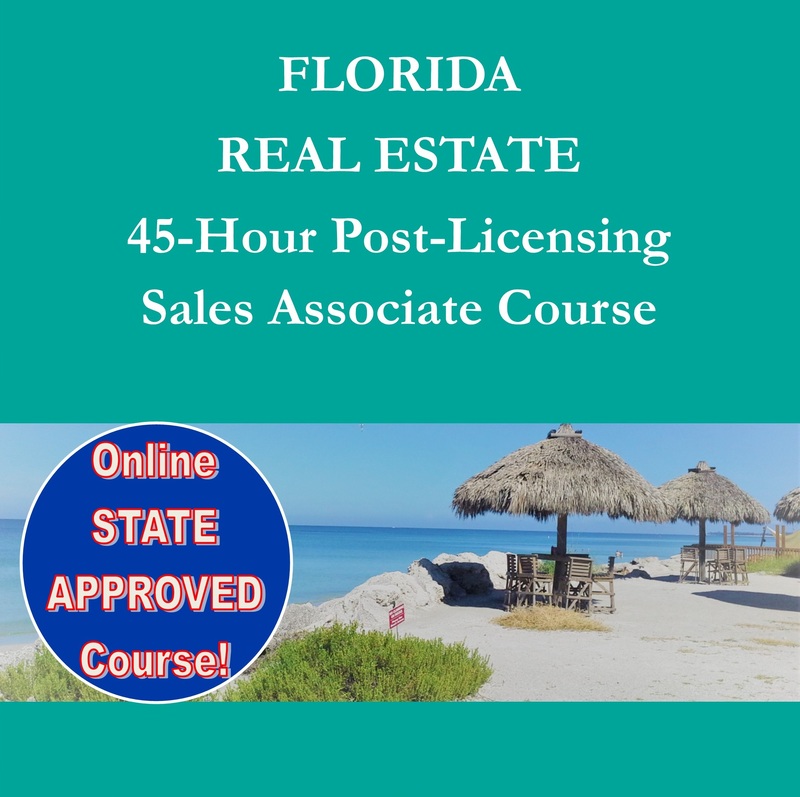 This course has been approved by the Florida Department of Business and Professional Regulation – Course # 0020006 by Azure Tide Realty Corp: D/B/A All Florida School of Real Estate License #ZH1002471. Approval valid through 1/24/2020. 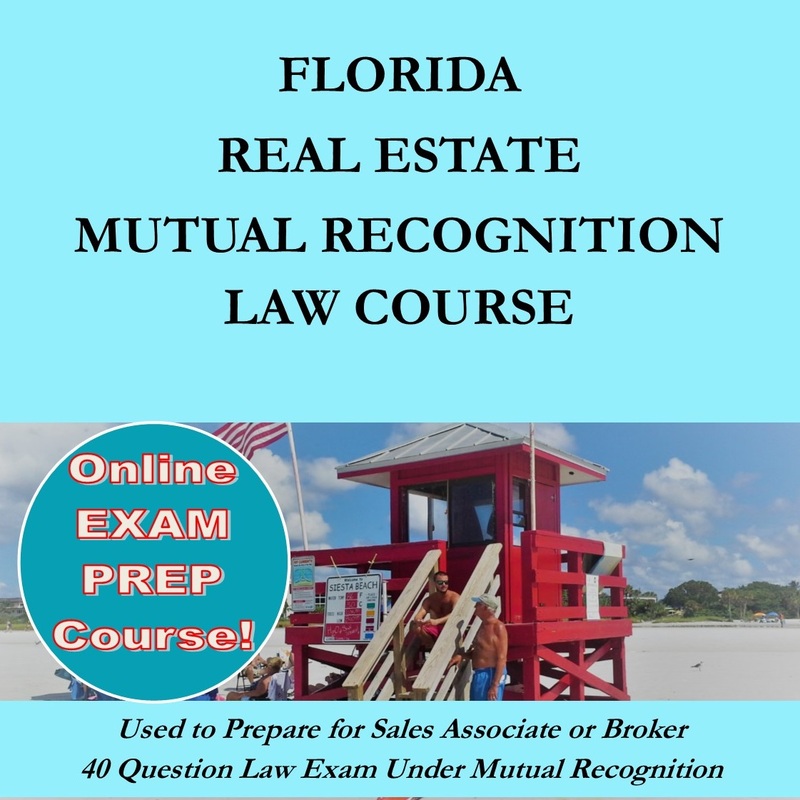 The actual course is NOT narrated – however, if you enjoy the narration – then you will appreciate our life webinars offered for free with every course! 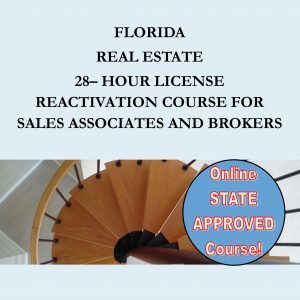 Find out if a Real Estate Career is Right for you!